Fukui brewers’ skill with 500 Mangoku rice is evident in this lovely release. 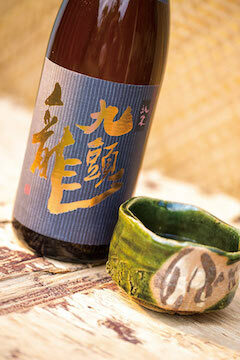 Light-bodied yet beguilingly full-flavored, making for a truly satisfying junmai drinking experience. 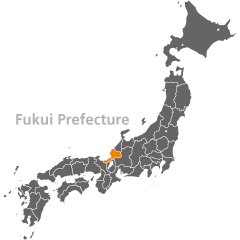 Drinks well with most Japanese foods when heated, especially umami-rich shellfish. Served chilled at 50 degrees, it pairs nicely with beef filet or grilled chicken.